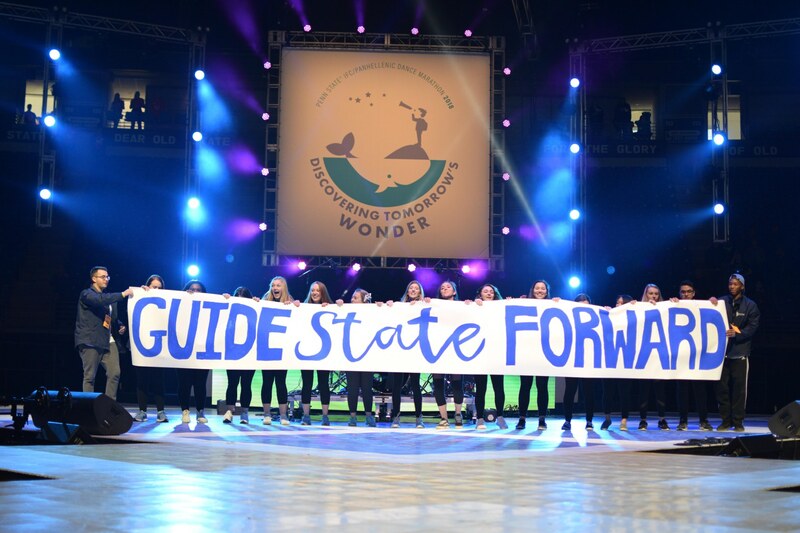 Homecoming is an extremely exciting time for the Penn State community. Panhellenic women have the opportunity to experience Homecoming in a hands-on way. As with other special events, a sorority will pair with a fraternity to compete in various events throughout the week. 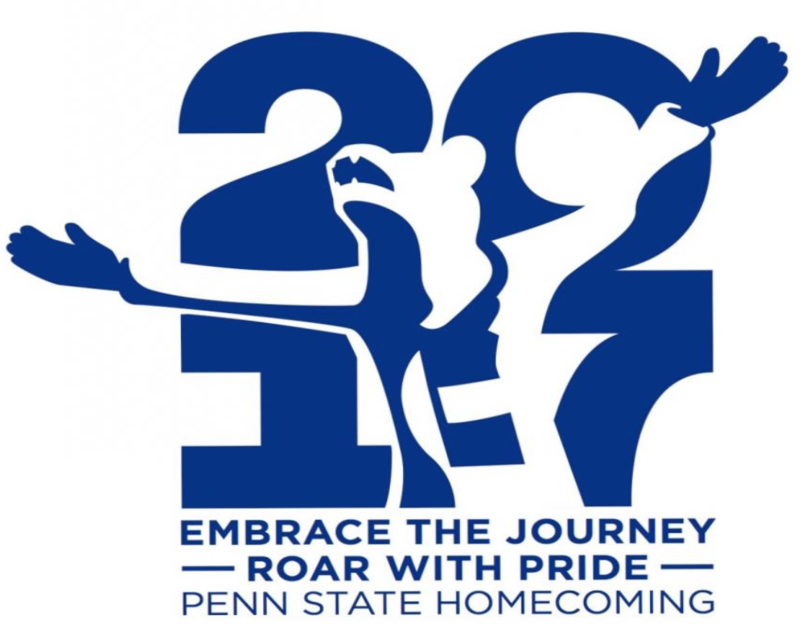 All Homecoming events, especially the traditional parade, are a great chance for everyone to see the pride and spirit of all Nittany Lions! The King and Queen Coronation is held during the halftime of the infamous Homecoming Game. The Homecoming King and Queen for 2008 and the Queen for 2011 and 2015 were all Greek! 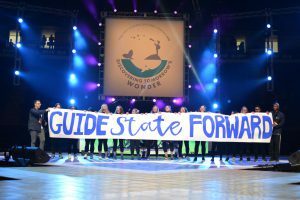 Homecoming 2018’s theme is “Guide State Forward.” As an end to this fantastic week of celebrating legendary Penn State traditions, the Nittany Lions will take on Michigan State on October 13th, 2018. 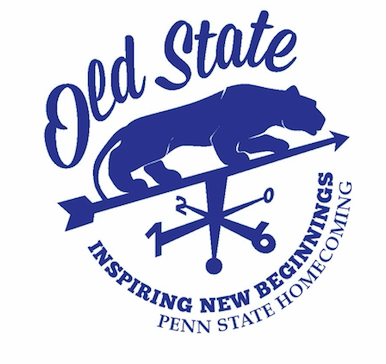 Click here for more information about Penn State Homecoming.